The True Gossip Home / MITCHEL musso ksm opening act metro station tour dates back tattoo hannah montana wrist shirtless smoking / MITCHEL MUSSO TOUR DATES AND SINGING 'HEY' SHIRTLESS! 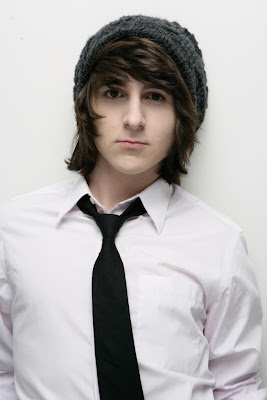 MITCHEL MUSSO TOUR DATES AND SINGING 'HEY' SHIRTLESS! Mitchel Musso has just announced that all-girl rock band KSM will be joining him on his fall tour! KSM starts Aug 5th and goes until the end on Sept 23rd. Below is a video of Mitchel singing "Hey" shirtless recently. Nice back tattoo!